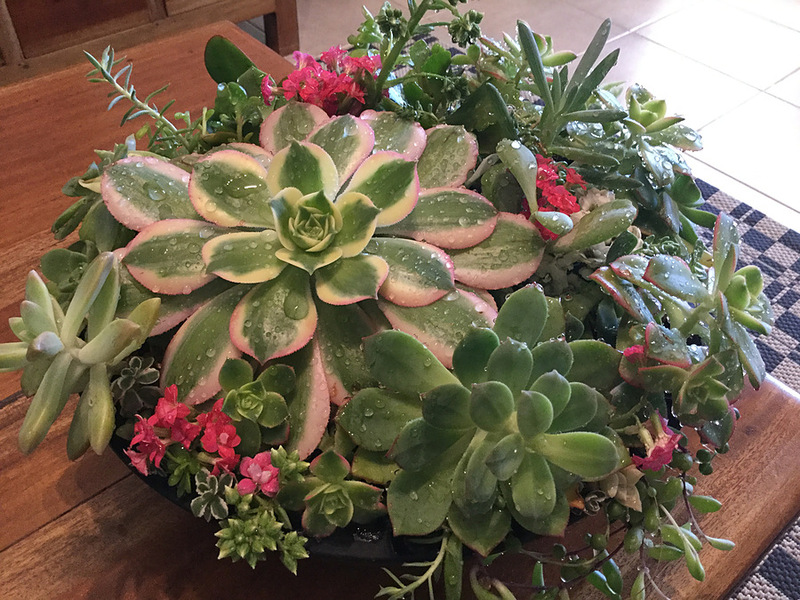 Sunshine Succulents - One of kind in cool pottery pot, we attempt to make up the arrangements to be as similar as possible. 2019-05-20 Sunshine Succulents In stock! Order now!